Yup I agree with ye matey. I abandoned this one. I liked the premise and some of the language but did think the execution was lacklustre. And I felt that the diversity was more like “how many check boxes and combinations can these folk be” rather then celebrating the diversity. I do think that is because I couldn’t connect to the characters or story. Nice review. 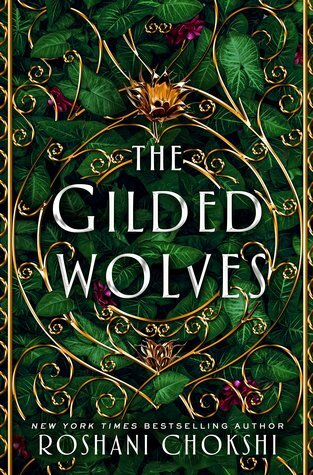 Wow, this is the first I’ve read of a negative review of The Gilded Wolves from a blogger I trust. I’m sorry you didn’t like the book despite the hype around it. Great review, though!